Compression Garment, Compression Therapy, Buy Compression Stocking, RSANK001, RSANK002. 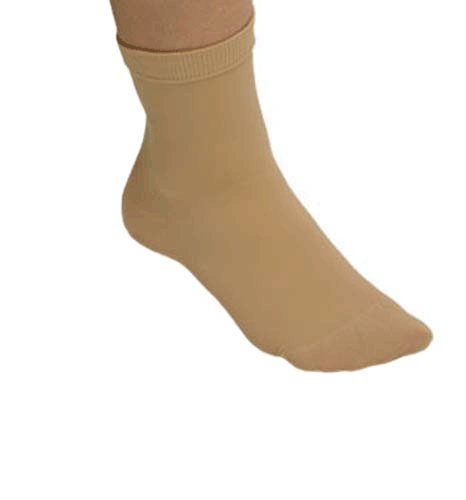 CircAid Comfort Compression Anklets, manufactured by Mediven, are light compression anklet stockings. Wearable day and night, the Comfort Compression Anklets can be worn in place of an ankle-foot wrap. 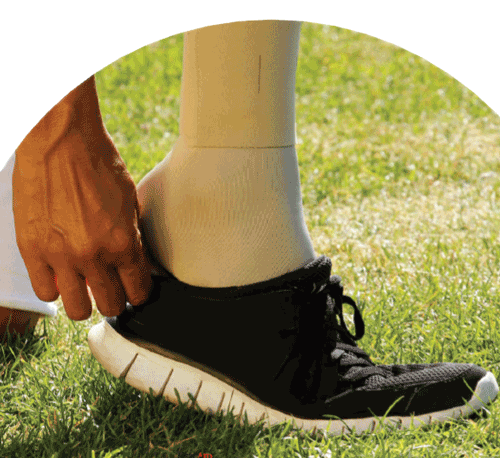 Comfortable and effective, these latex-free compression stocking garments are helpful in treatment for a number of conditions. Comfort Compression Anklet Flyer provides information about sizes. 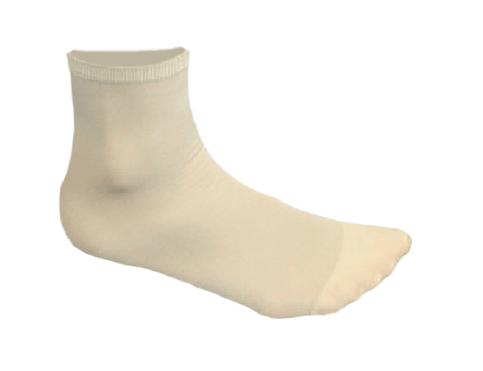 Comfort Compression Anklet Use Instructions contains indications, contraindications, washing and donning information. What is the compression of CircAid Comfort Compression Anklet in mmHg? 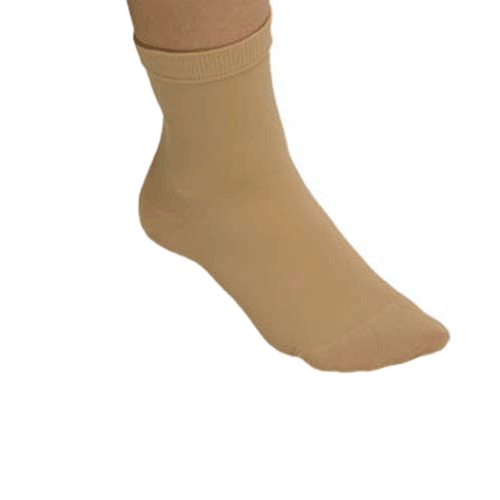 This item provides light compression; anywhere from 8-20 mmHg. This information comes from the manufacturer.